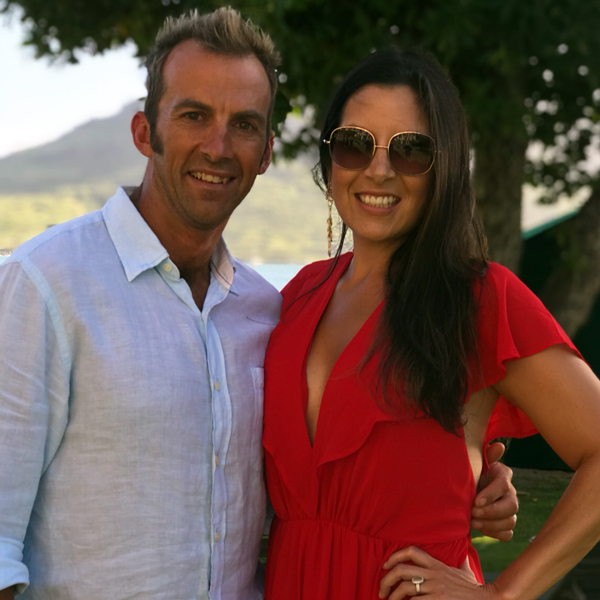 Chris and Erika have been traveling the world since the day they met with Chris racing as a Professional Triathlete for 15+ years. Chris came across Ruby's when spending some time in Coeur d'Alene, Idaho and instantly fell in love with the product. Little did they know that this would be the start of a great relationship between the developer of Ruby's (Tracy Gibson) and Chris and Erika. "I fell in love with Ruby's on so many levels," said Chris. "As an athlete, I loved that it was all natural, smelled great and, above all else, worked amazingly. 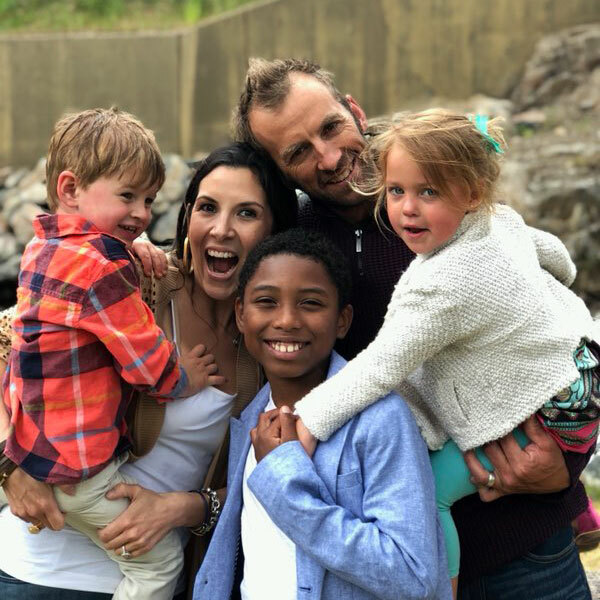 I have used the product for over 8 years now, not only as an athlete but also as a diaper rash cream for all our children." In the fall of 2015, Chris and Erika were chatting with Tracy. She expressed wanting to retire, meaning Ruby's would retire along with her. At that very moment, Erika and Chris knew they had to take on Ruby's and help spread the love of a chafe-free world. 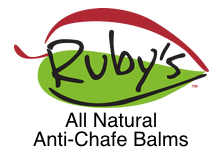 Chris and Erika now hand-make Ruby's in Boulder, Colorado and extended the line from the Body Balm to Body Balm Plus, which is a thicker wax formula.